Luther Vandross, also known as Luther Van, was an American singer, songwriter, and record producer. 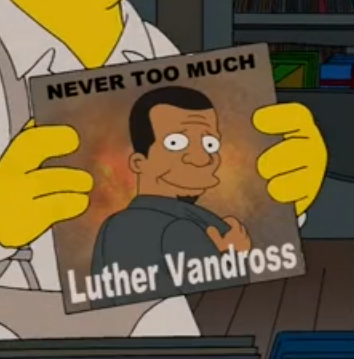 Dum asked a woman if she'd like to go back to his apartment and listen to Vandross' album Never Too Much, showing her the album cover, which they did. The couple listened to the album's music. 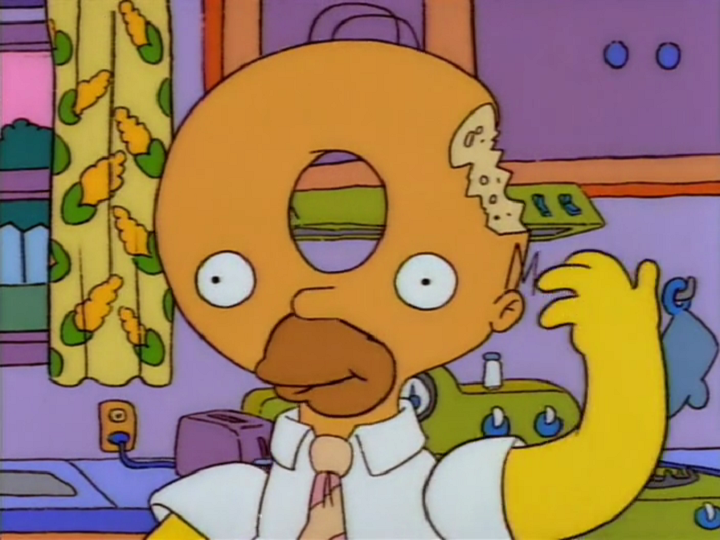 Dum also had a Luther Vandross poster in his apartment. Modified on August 27, 2016, at 08:49.